What Chaos Is Imaginary will be released in February. Girlpool has announced details of new album What Chaos Is Imaginary. The duo's new album is preceded by "Hire," streaming below. The new album, Cleo Tucker and Harmony Tividad's first since 2017's Powerplant, will be released on February 1 via Anti-. The 14-track album also includes “Where You Sink” and “Lucy’s,” both of which were released last month. In a statement released by the band, Girpool teased the use of synthesizers, drum machines, and a string octet on the album. "It was invigorating playing stripped down and raw when Girlpool began," Tucker is quoted as saying. "As we change, what gets us there is going to change too." 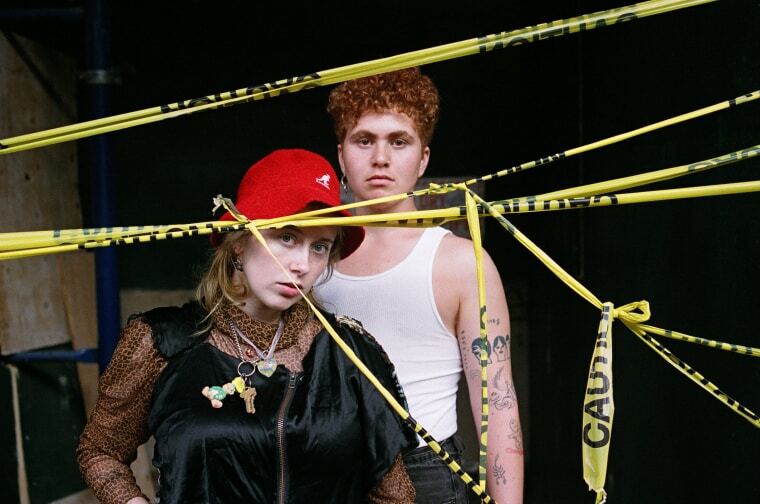 Girlpool will tour North America with Hatchie from April 2019 in support of What Chaos Is Imaginary. Check out their schedule here.